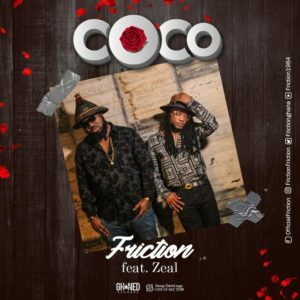 Former leader and founder of VIP music group Friction is set to release a new single titled 'Coco', on which he teams up with his former colleague and current member of VVIP Music group Zeal. 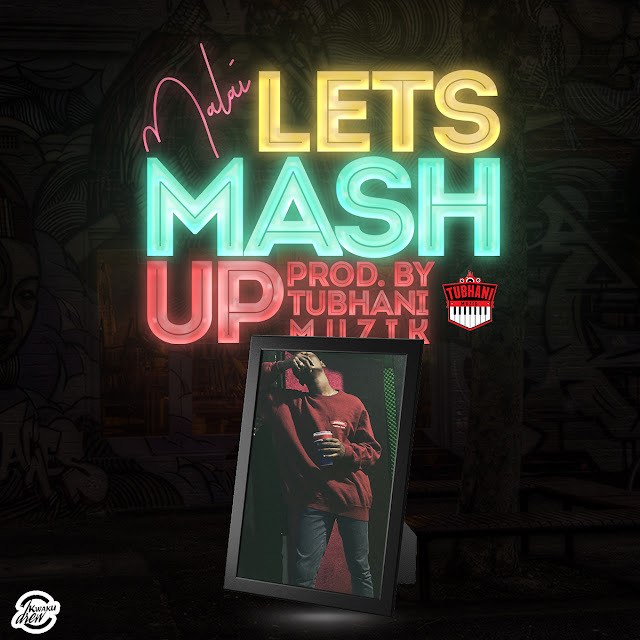 He's based in Europe but has been embarking on several tours across the globe with his music. 'Coco' is obviously the latest soon to-be- released track to watch out for by all music lovers.